Sterling Silver Oval Wire | T.B. Hagstoz & Son, Inc. Please select a gauge, then enter your required length or quantity below. 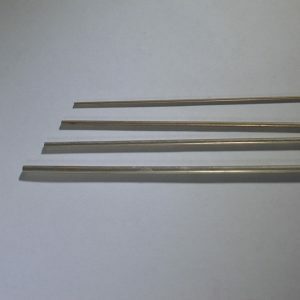 STERLING OVAL WIRE IS AVAILABLE IN EITHER SOFT OR 1/2 HARD TEMPER.